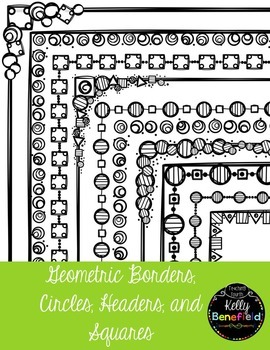 84 geometric themed borders with both transparent and white background for a total of 168 pieces! 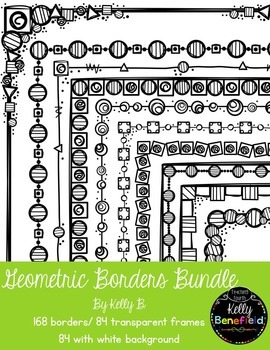 This huge packet will be perfect to make your creations POP! 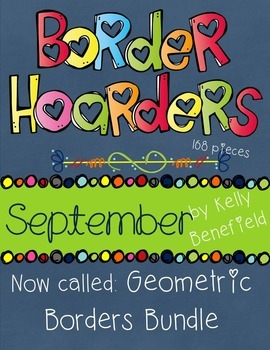 This huge set of year around borders will be perfect for worksheets, task cards, Powerpoints, lessons, newsletters, and more! This set is sure to inspire your best creations! 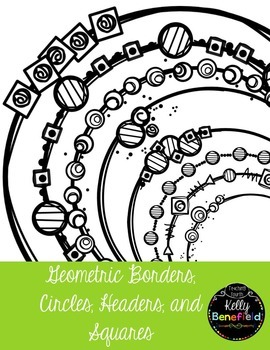 ✔84 matching borders in both transparent and white backgrounds. ✔168 Total Pieces will be included.